It's not always necessary to change locks in order to enhance security. If you move to a new property and the existing locking system is reliable, let us just rekey the deadbolt. 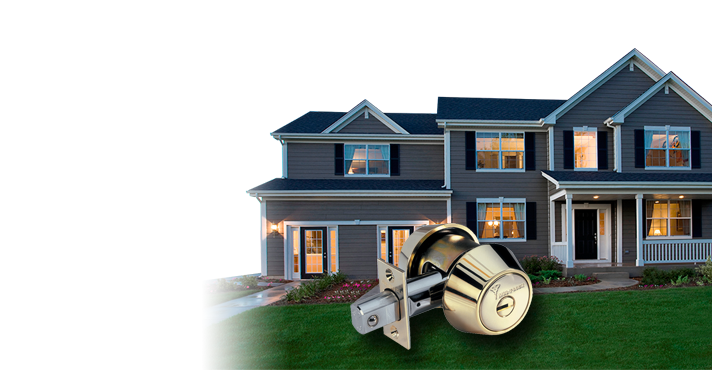 At our Locksmith in Brampton, we offer affordable solutions which will also help you increase the level of your home or office security. Was your key stolen? Don't settle with solutions that will jeopardize security. 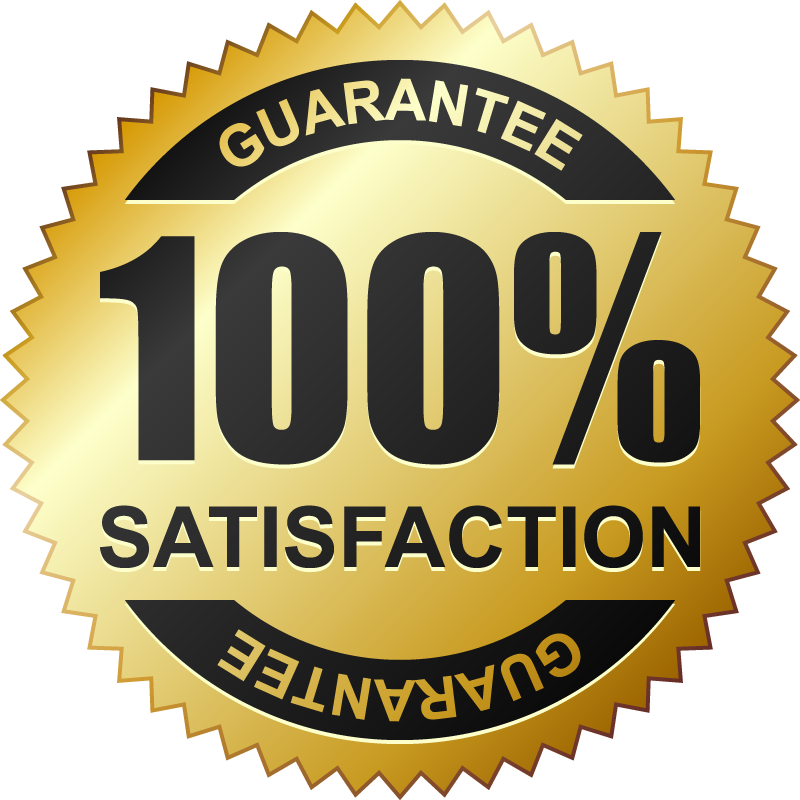 We urgently rekey locks in Brampton, ON, and provide 24 hour service. Did you lose your house key? Are you under the impression that it was stolen? Don't take chances with your security! Our technicians rekey locks 24/7 and cover the needs of everyone in the Brampton area. Did you have a similar problem at work? 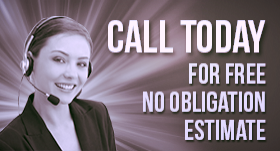 Looking for simple solutions to restrict some areas currently permitted to all employees in your business? When the lock is re-keyed what actually happens is that its inner pin structure is changed. With the new pins, the lock only works with a new key. 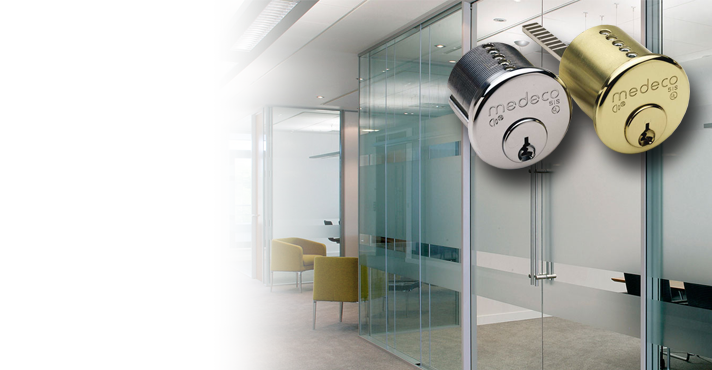 Do you have a master key system at your company? We can rekey any type of locking system by changing its wafer configuration. 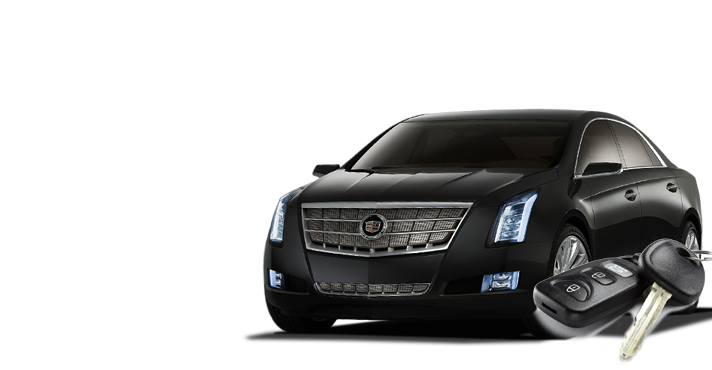 The service is inexpensive, done urgently and covers your needs when you are under the impression that unauthorized people have the keys of a certain door lock. With the re-keyed lock working with a brand new key, there is also need for key change. The old key is now useless and rest assured that our technicians have the equipment to make new keys. 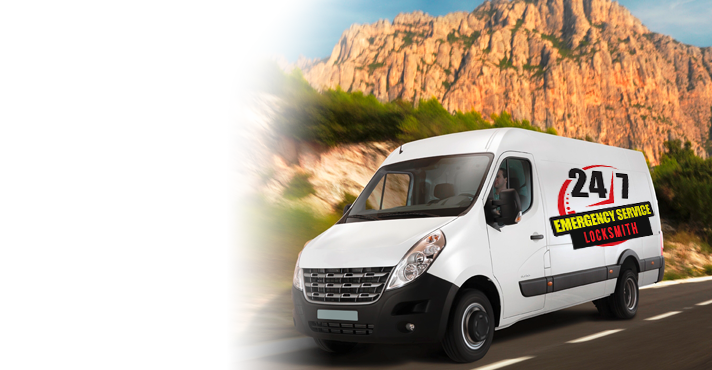 All service vans of our business in Brampton, Ontario, are fully equipped with picking and other locksmith tools, cutting machines and everything else we might need to serve our clients. So we use a key replacement to cut and shape it to work with the re-keyed lock. Both the lock and key are tested to ensure the door secures well and opens smoothly. Our team is here to help you during urgent situations or set the basis of a secure home before you even move in. 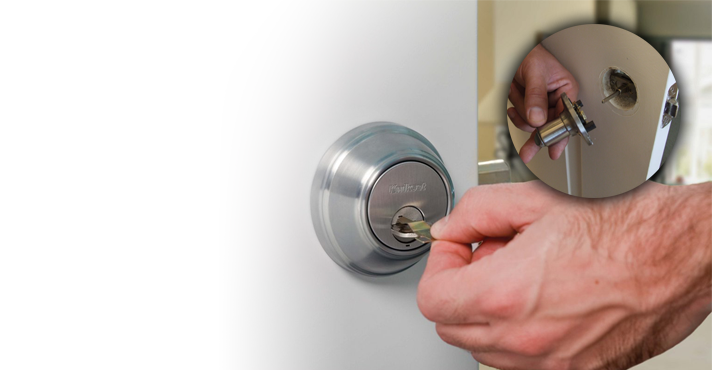 If you want to rekey locks in Brampton, call us.